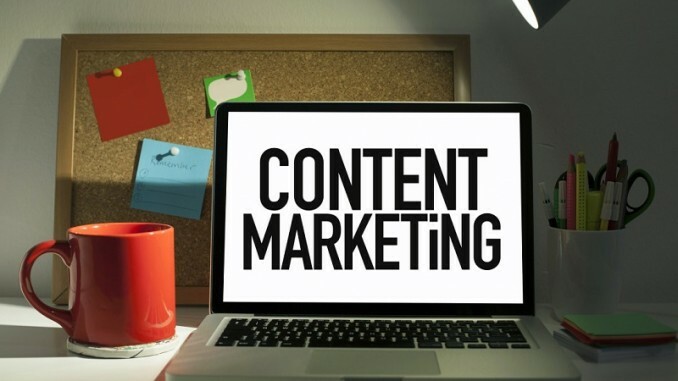 There is no doubt about the importance of Content Marketing in companies, each day there are more businesses that incorporate best ways to make people come to your offer motivated by information that meets your questions and that you or your brand happy to share. If you have heard before this subject will understand that occupy a scenario like social networks to communicate your message or properly update your website with information that will motivate visitors to finish buying requires a detailed and careful process that is aligned with what you want to achieve in your organization. Airing without a definite road map can bring your company more harm than good, so it’s worth taking the time to plan, create, distribute and analyze the content they bring to your prospects; but only by leaving the first stage we face a major challenge: Who or generates the content? It is customary for leading companies consider the human resource that will have enough to meet the demand for content; this is where new functions are assigned to several of the contributors to the organization; action not well accepted because nobody likes an extra workload. Are the people in the organization who best know the processes, products and overall business operation, however are they the best position to take on new roles that henceforth incorporated? Although no soul writer needs, content generation requires a combination of creative and communication skills that enable the creation of texts, images and videos can capture the attention and persuade people towards the desired objective. We need content that is the reality. A solution is represented in hiring freelance staff performing this work; it may also be desirable combination of effort by company employees and freelance staff. Note that not be a picture, article or video what your company needs. Content generation is a constant and dedicated work that your company takes and which will require a considerable amount of content produced in different formats. 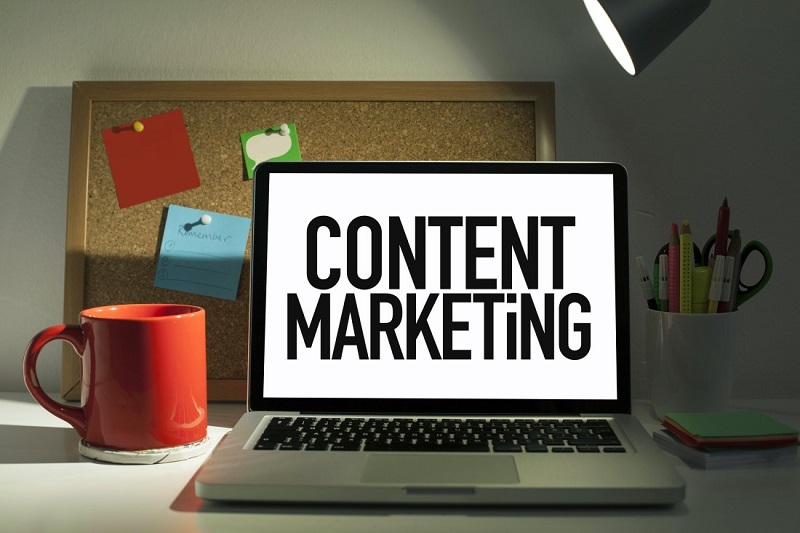 Not yet specified the roles of team members content marketing, you need at least a head, Assistant Editor and Editor Content Creators, a specialist in Social Networking, Graphic Designer and SEO Specialist. If your company cannot assume and incorporate into their financial structure of these proportions, it is important to examine the role of each of the members to determine whether to hire or outsource the service. Charged with leading the process of generating and distributing content the leader who works for the fulfillment of the objectives defined in the planning stage. It will respond in the right track editorial calendars and schedules to coordinate the work of the whole team. According to the size of the organization and the demand for content can be two or more professional. Each demonstrated skills in writing oriented sale. Communicators preferably will be in charge of designing and building parts for blog content, social networking, email and provide guidelines for the development of materials or audiovisual content. One of the most important roles in the team is headed by the Social Media Specialist, as his work includes a large percentage of time devoted to research, compare, track marks, competitors, best practices and trends that are the raw material for content creators. A specialist in social networks can feed computer activity informing the audience behavior and response to shared content; additionally it is responsible for dynamic content promoting conversation. Today not only require content in text format. Social networks are scenarios to share creative productions in image or video. The designer plays an important role in translating corporate communication concepts that marketing and sales team defined to develop an active presence. Graphic design work should not be understood merely as the realization of the publicity that the company requires. On a computer Marketing Content, Designer associated concepts and complements the communication strategy leaving the production of images and video at the top of third parties specialized in this type of work many times. To the search engines.The content must be specially designed to be relevant to the intentions of finding people. A piece of content in text format must meet certain parameters that improve their identification and recognition by search engines like Google making people find it when they access Google and seek answers to their concerns incorporating terms that match the content produced. Incorporating images or videos produced is also being optimized so the positioning specialist should work together with the team leader and content creators to determine the terms of most interest to the company. As I mentioned earlier, the particular need of the organization is to define the size of the computer content marketing. 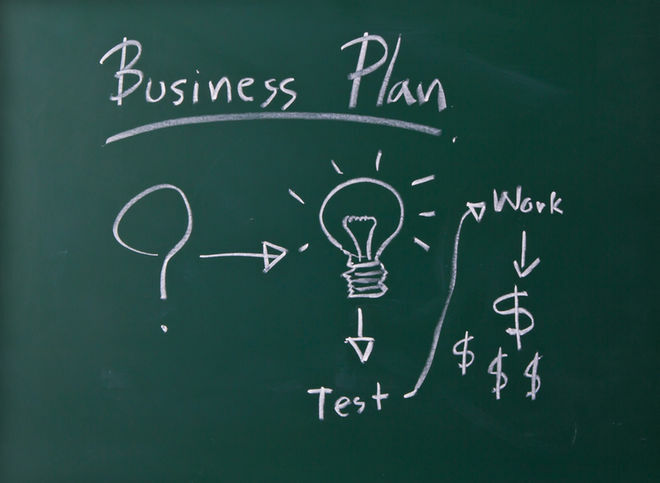 Remember that your communication strategy positively or negatively influence business results of your company. Visit http://spottingit.com/ for more like this.